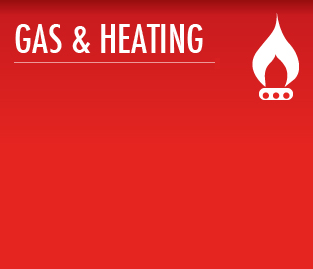 Plumbgas have been helping the households of the West Midlands with their heating problems for over 30 years. Plumbgas are an established family business and are NOT a call centre or franchise. Call us 24/7 on any of the numbers on the top of this page or 0845 3 889910 and one of our professionally qualified Gas Safe registered engineers is on call to repair your boiler and restore your heating and hot water.